The Laser Resurfacing treatment is preceded by a period of preparation involving medications and specialized lotions. On the day of the procedure, your specialist will administer local anaesthesia and your eyes will be protected with safety shields or glasses for the duration of the treatment. It is important to follow your specialist’s instructions. You will be given specialised skin care products and instructions on how to use them. This will minimise your risk of infection and ensure the shortest healing time. The top layer of your skin will re-grow and can be covered with make-up on about one week. Lighter laser treatments take approximately 30 minutes, but the one-off deeper treatment can take up to 90 minutes. 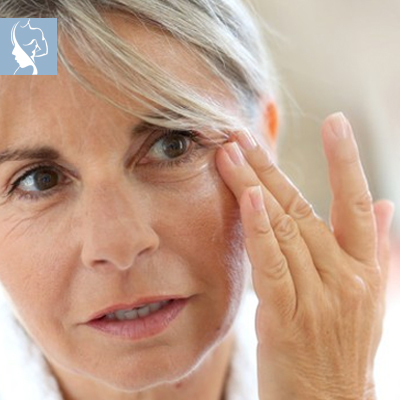 Your new skin will be free of the old sun blemishes and other signs of photo-ageing. To avoid new damage it is best to stay out of the sun. Our skin care Specialists will recommend a range of suitable skin care products and supplements for you to maintain and protect the new you.